Cole Crusciel '20 has recently released the first single off his upcoming album. 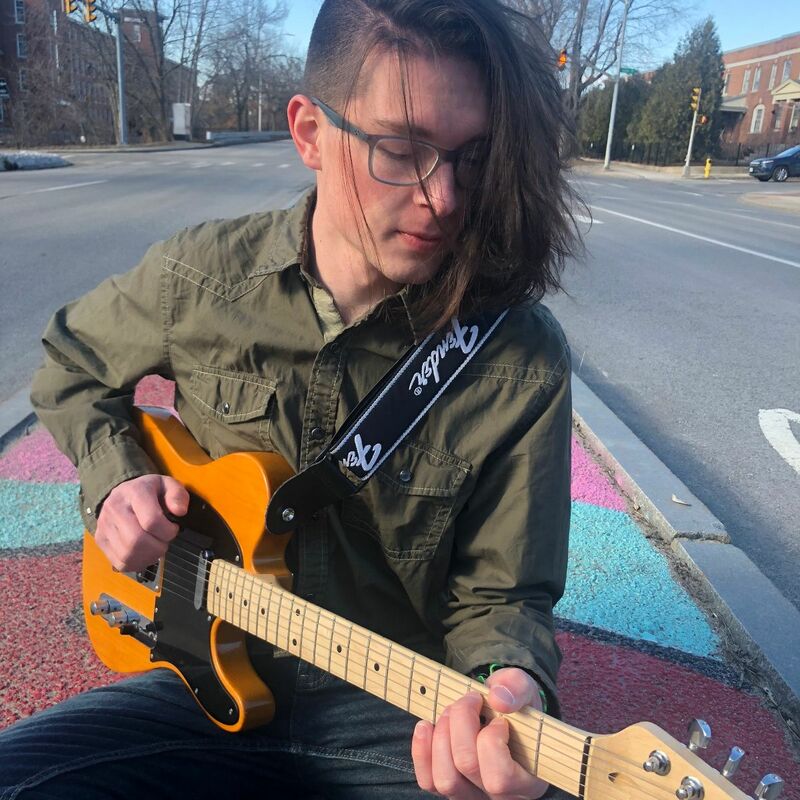 Recently, English major Cole Crusciel ’20 from Pennsylvania announced his Indiegogo Campaign to raise funds for the recording of his debut album with Boston-based producer Bryan Fennelly. If he reaches the funding goal for his project, he will have the chance of entering the studio with Fennelly to record his album. Fennelly and Crusciel have already recorded one song together off of the new album. Titled “Pew 13,” this single has been released just today for streaming on Crusciel’s Indiegogo site. “This song gives you a feel for the kind of album we’ll be able to create if this campaign is a success,” continued Crusciel. You can check out the campaign, linked here, where there is a video detailing more about the project and how the Saint Anselm community can extend a helpful hand towards its fellow Anselmian.